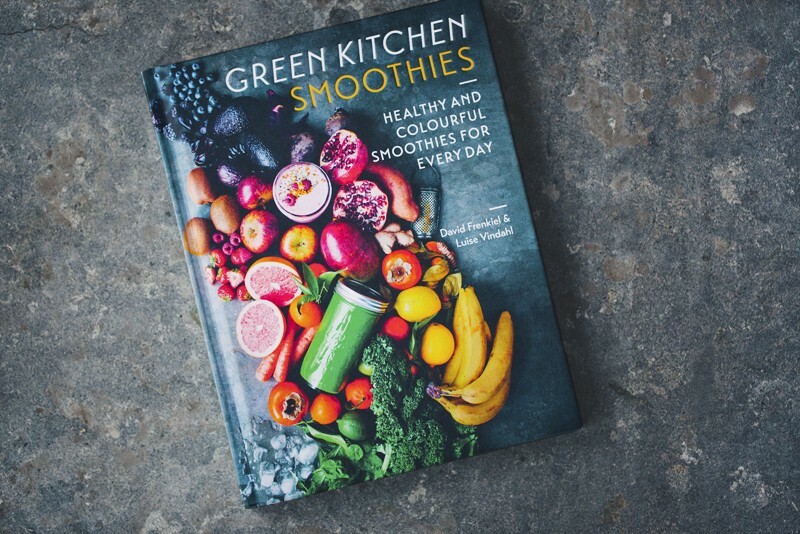 A pre-copy of our newest book, Green Kitchen Smoothies has landed in our kitchen and we are giddy as kids about it (and really proud)! 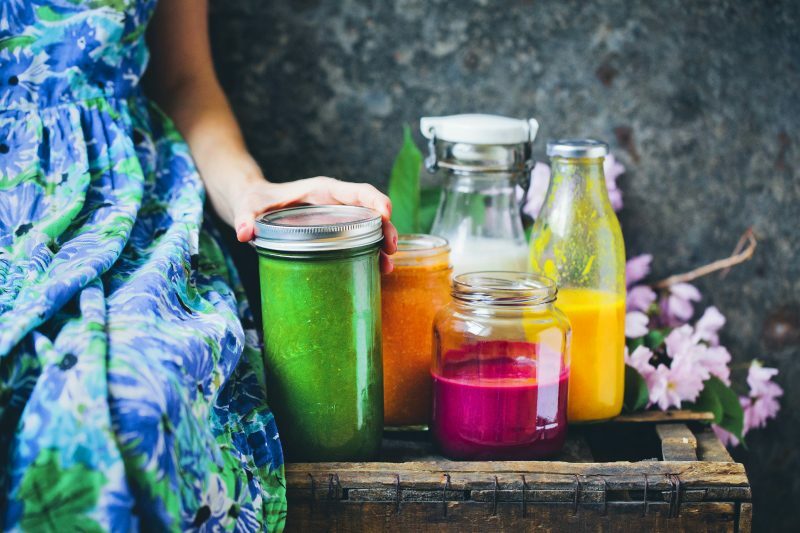 Whilst we were working on the smoothie pack for our app, last summer, we realised how versatile smoothies can be and how much we loved both drinking and making them. 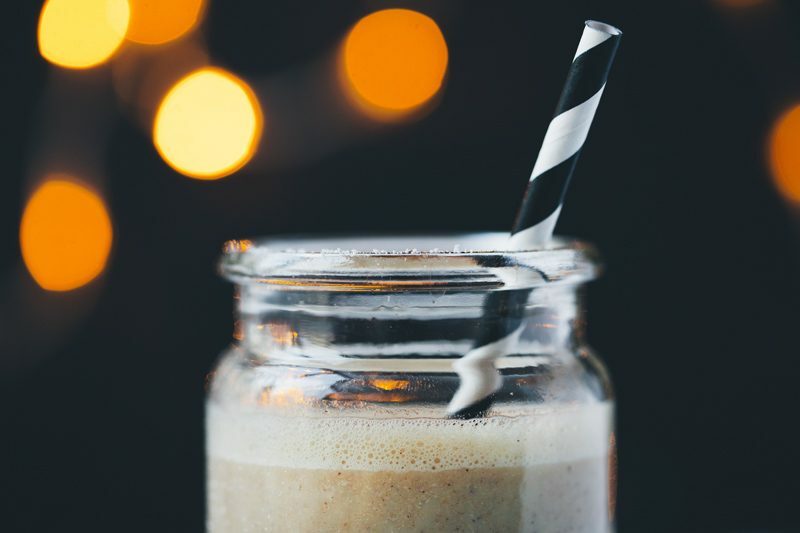 We often enjoy smoothies for breakfast, as a healthier midday alternative to sweet snacks and drinks, as a dessert and always after a workout. 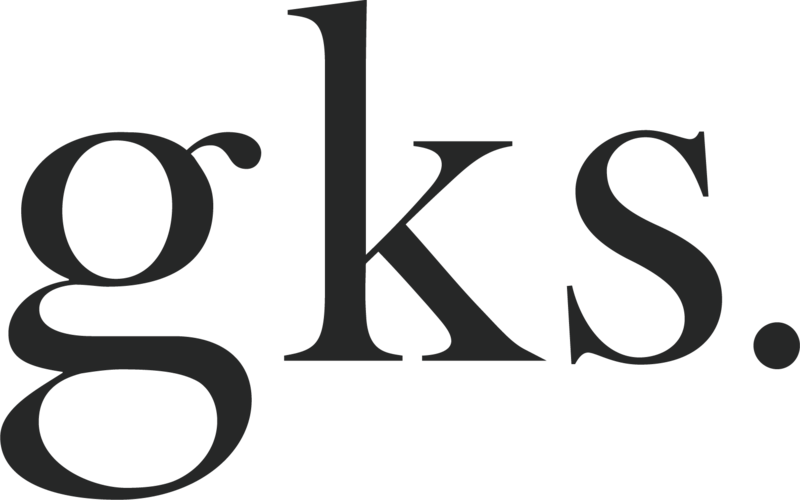 So you can imagine how thrilled we where when our publisher asked us if we wanted to develop more blends and gather them all into a book that you could hold, read, flip through, give away, collect and hug (or maybe that’s just us?). Our hope is that both experienced smoothie enthusiasts and newbies will find drinks to love in this book. It’s loaded with new smoothies, juices and nut milks, along with our favourites from the app and blog – a mix of simple smoothies and real showstoppers (with layers and toppings). 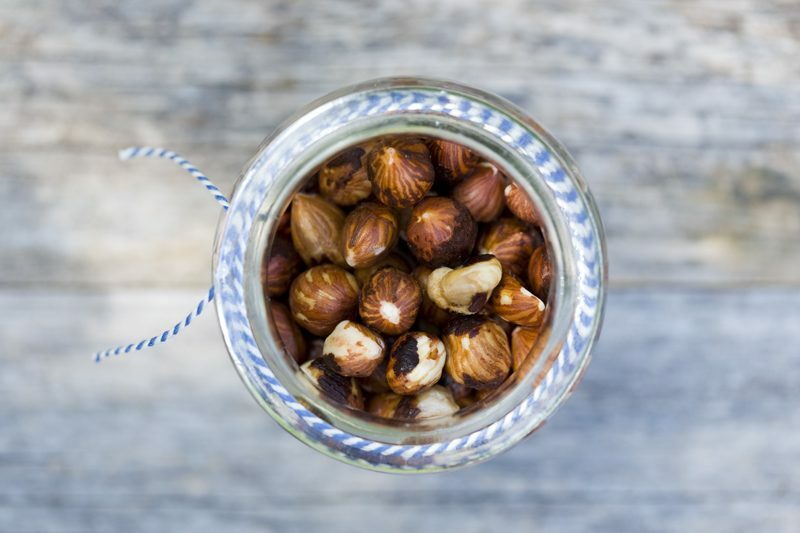 We have also included granola, muesli and nut butter recipes along with lots of really handy tips and tricks. Almost 60 recipes in total, 160 pages thick and a bit smaller in size than our first books and therefore sold at a slightly lower price point (so everyone can afford one or two or three…). We are obviously bias, but we think it’s the most gorgeous smoothie book out there. 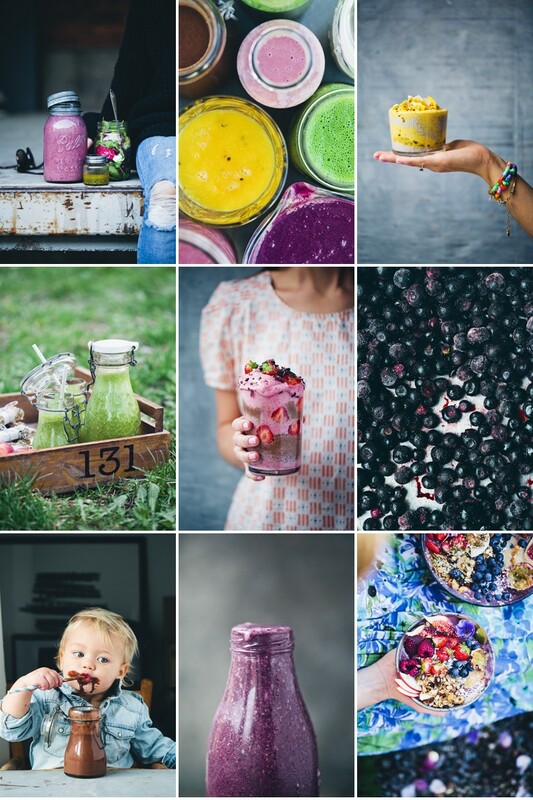 We have put a ridiculous amount of energy into creating unique photos for every smoothie and we have perfected all of the recipes meticulously. This time we even took in help from a separate tester on the other side of the globe, to make sure all the blends would taste good regardless of ingredients, season or location. Here is a list of countries where it is available, with links for ordering. It’s available in the UK from Amazon.co.uk or Waterstones. It’s available in the US from Amazon.com. It’s available in German from Amazon.de. It’s available in Dutch from Bol.com. It’s available in Swedish from Bokus or Adlibris. It’s available in Danish from Saxo. It’s available in Polish from Foksal. The book is also being printed in German, Dutch, Swedish and Danish in September and we will add links for pre-ordering as soon as we have that info. We are coming to London! To celebrate the launch of the book, Luise and I will be in London during the second week of June for a bunch of talks, supper clubs, events and book signings. We will do a talk at the Good Roots Festival on June 11th together with Sarah Britton, Deliciously Ella, the Hemsley sisters and a bunch of other inspiring people. Tickets seem to already have sold out but you might be able to sign up, in case they release extra tickets. We will post more info about our events really soon! The latest info will probably reach instagram first, so keep your eye out. What a stunning looking book! This is fantastic - I love smoothies and overnight oats. Good luck with the new book and enjoy England! Is there any way those of us living in the US can get the book? Congratulations! what a gorgeous cover. I can practise my Swedish for when the book is released in Stockholm. Congratulations!!! Just pre-ordered the smoothie book – looks so so gorgeous, and I can't wait to try your new smoothie recipes! Oh, I do hope your strawberry peanut butter milkshake is in there! Love that recipe. I could live on smoothies so this book is good news, indeed. 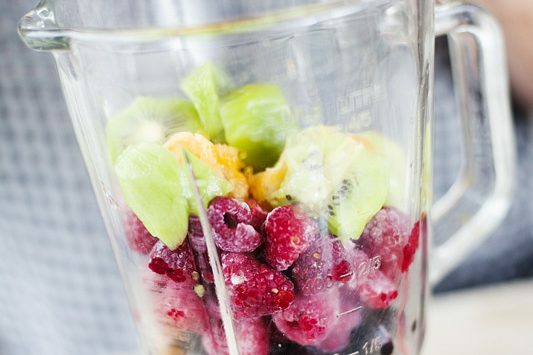 BTW, there are some really bad smoothie recipes out there so it will be nice to have a resource I can count on. You are so creative, congratulations! I agree! Some really terrible recipes, even from cookbooks! Just the other day I made a smoothie by a well renowned author that was really bitter, I had to choke it down because some really expensive ingredients had gone into it that I couldn't afford to throw away. So I'm looking forward to recipes that I can rely on. Congrats! I can't wait to see the book in all its vibrant, healthy glory. Looks delicious..well done you two! Will there be a Kindle version available as well? Congratulations on the fabulous book! I cannot wait to see it in bookstores and look at your new innovative recipes! This looks gorgeous- I can't wait to check it out. That books looks like a gem. All images look amazing and I love the cover as well. Off to order it now. Can't wait! Congrats!